He was a dedicated music fan and a fanatic for all things American, Elvis Presley in particular, and The South in general. He had a number of famous catchphrases which became part of the vernacular at the time, including "a rickapoodie and a fandooglie", "Too much for the human unit" and "Anytime you're ready Pally". Ward married Irene Combe in 1968, when she was 17. He had met her Irene she was 14 and proclaimed his love for her, though at the time he was 31. 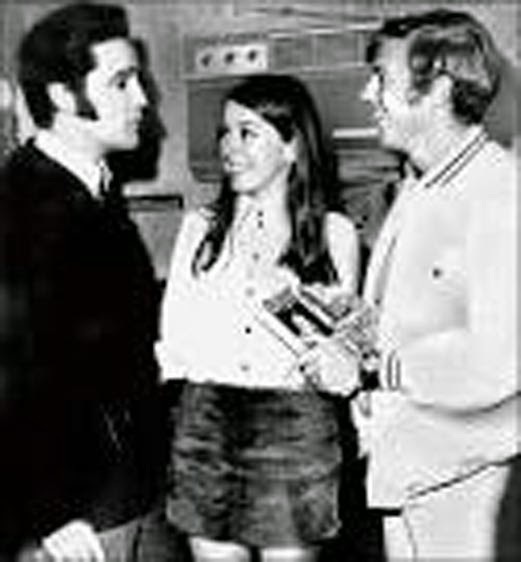 On their honeymoon in the USA they were excited to meet Ward's idol, Elvis Presley. 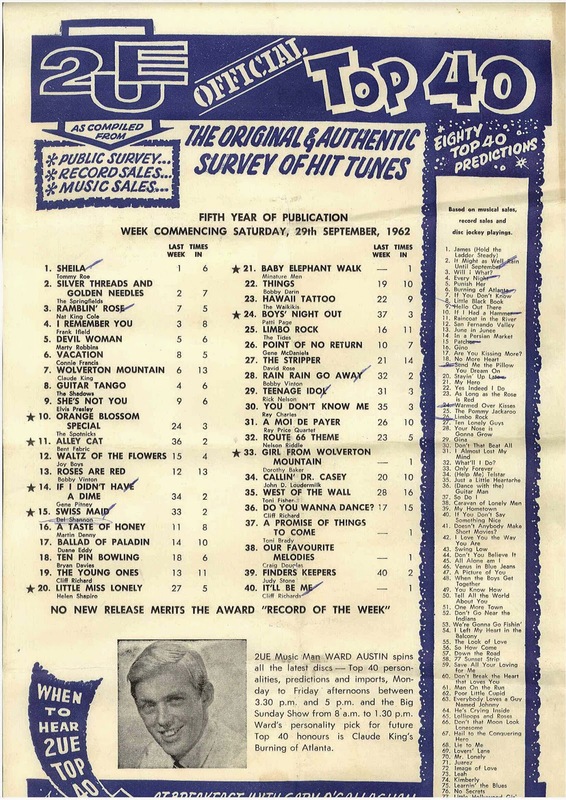 I stumbled across this 2UE Top 40 chart from 1962, and therewas was WARD "Pally" AUSTIN grinning fresh faced as a schoolboy at the bottom of the page. the caption starts "2UE music man WARD AUSTIN spins all the latest discs. I love that kind of talk. (Judy Stone was the only Aussie to make this particular chart with "Finders Keepers"). 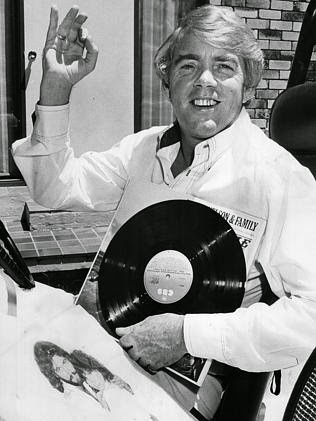 Ward Austin was a Sydney Radio DJ who gained famed in the 60's and 70's for his somewhat unpredictable but at times widely popular stints as a Radio DJ on various Sydney Radio stations. He had numerous nicknames, 'Pally', 'Baby', 'The White Knight', 'The Confederate Cowboy' and 'the Peter Pan of the Airwaves'. He was known for his outgoing, fun, and sometimes left of centre Radio style. He could also be difficult, unpredictable and, on occasion, totally out of control, which was often the source of problematical relationships with the Radio stations he worked for. This resulted in him not infrequently being sacked and having to move from station to station. However, in the late sixties he was one of Australia's top DJs. By the late 1960's he had moved to 2UW. He appears on this following video, that brings back lots of memories.